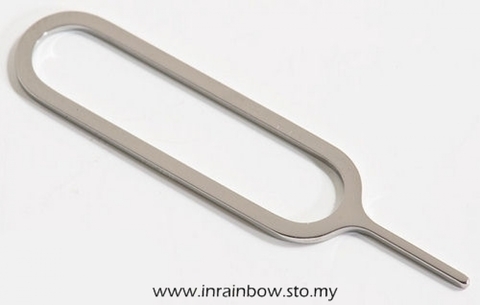 This is a eject pin/tool for the sim card trays found in iPhones. 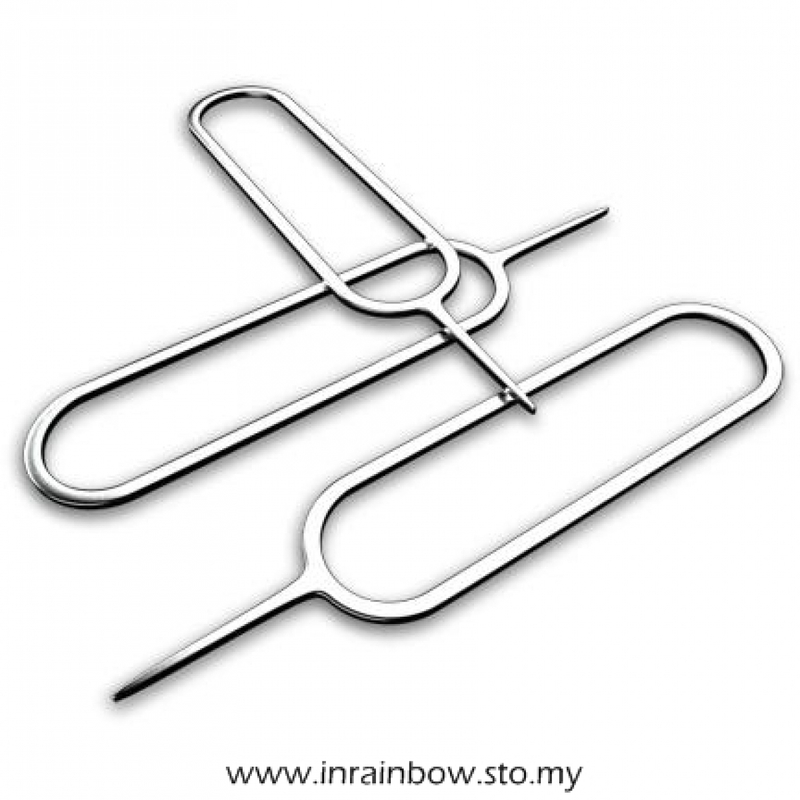 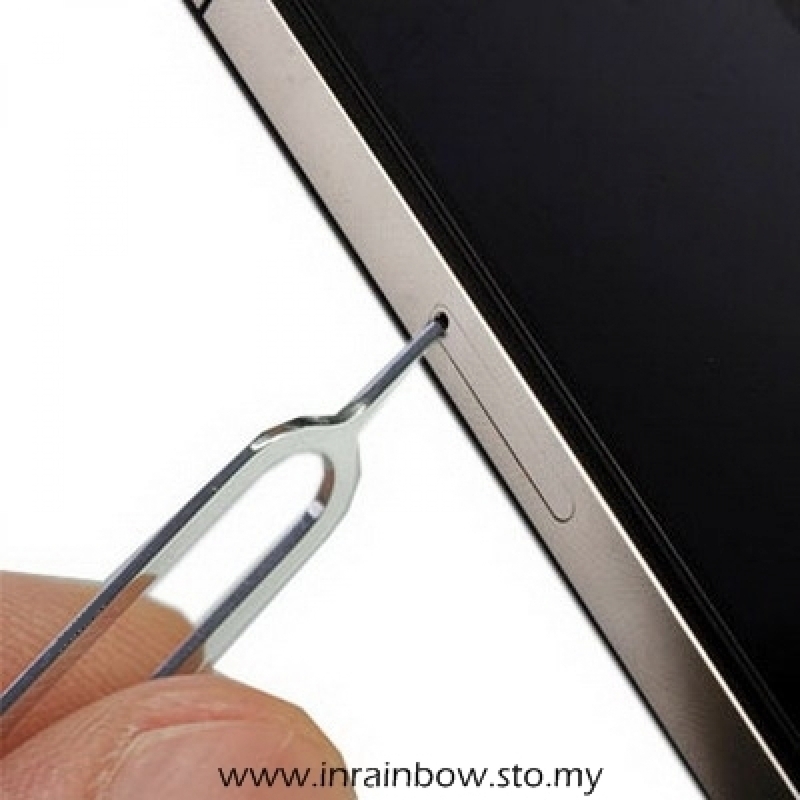 Ever needed to look at or switch sim cards but couldn't find something to open phone with? Now, having this handy tool will open up your phones in a pinch, allowing you to switch sim cards without a hassle.